IoT Now Magazine (ISSN 2397-2807) explores the evolving opportunities and challenges facing CSPs across this sector. Our exclusive interviews pass on the key lessons learned by industry leaders in next gen Machine-to-Machine (M2M) and Internet of Things (IoT) services. 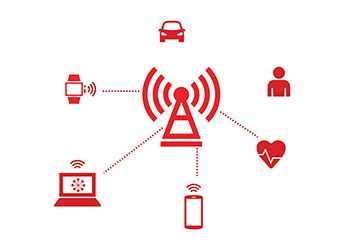 In 2014, M2M Now took a new approach to how we cover the M2M and IoT market. Every issue we took a specific focus on a sector that is seeing early adoption of M2M technologies and services and commissioned analyst firms to write a series of reports on each.